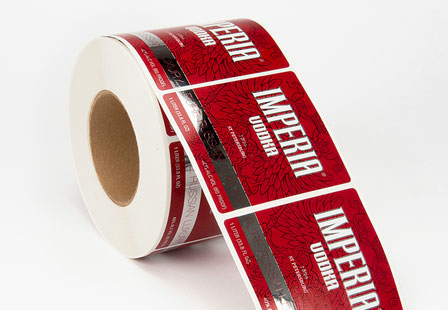 Did you know that ordering custom labels or stickers in bulk can be a cost-effective way to purchase large quantities of labels? These bright silver metallic labels are great for personal branding, business or for custom products. 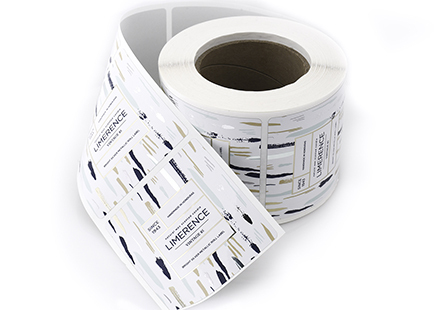 Bring product packages, shopping bags to life with bright metallic silver roll labels. Silver labels are available in a variety of sizes and shapes including square, circle, oval or custom shapes. They offer a permanent adhesive making them stick to a variety of surfaces. Please note: All square shaped and rectangular shaped roll labels come with 1/8” rounded corners. Please Select 1" x 1" 1" x 2" 1" x 2.5" 1" x 3" 1.5" x 1.5" 1.5" x 2.5" 1.5" x 3" 1.5" x 3.5" 2" x 2" 2" x 3" 2" x 3.5" 2" x 4" 2" x 5" 2" x 6" 2.5" x 2.5" 2.5" x 3" 2.5" x 3.5" 2.5" x 4" 3" x 3" 3" x 4" 3" x 5" 3" x 5.5" 3.5" x 3.5" 3.5" x 4" 3.5" x 5" 4" x 4" 4" x 5" 4" x 6" 4" x 7" 5" x 5" 5" x 6" 5" x 7" 5.5" x 5.5" 6" x 6" 6" x 6.5" 6.5" x 6.5"